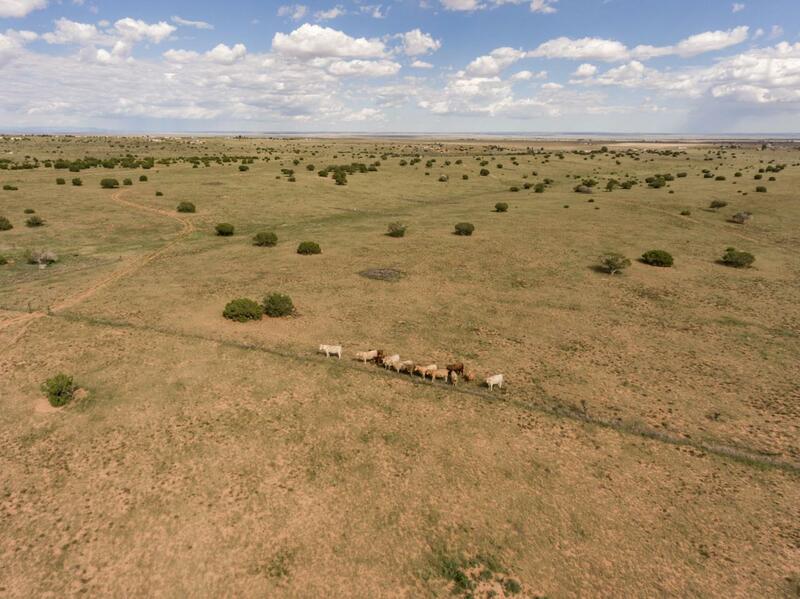 Build your Ranch Home on this 78 acres, only 6 miles from I40 at Edgewood, New Mexico. Magnificent views of South Mountain and the Estancia Valley are yours with paved frontage and easy access. Rural, Private and quiet acreage for the Country Lifestyle, yet close in to shopping and schools.